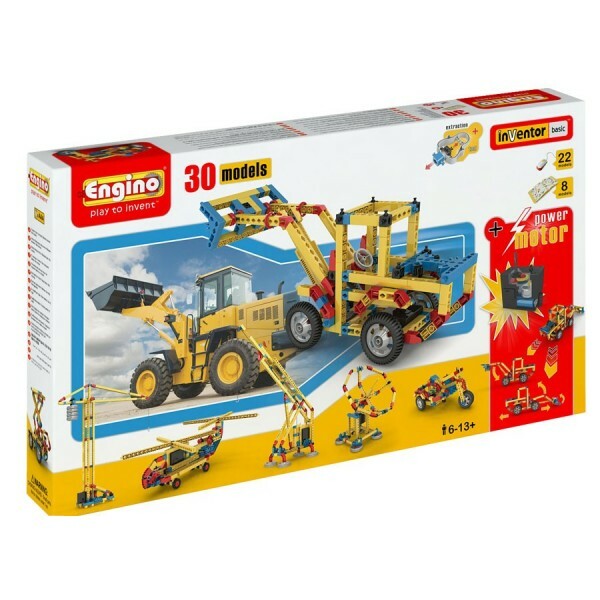 You cannot add "Engino -Inventor Basic-30 Models Set with Motor" to the cart because the product is out of stock. 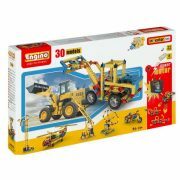 Build up to 30 models including a tow-truck, a motorbike and a pterosaur with this 30 model Engino construction set . 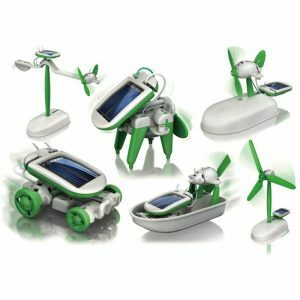 Once your model is built, use the included three-volt motor to make it come alive. Instructions are included for the major models while secondary models can be assembled by following the included Engino free to download internet instructions. 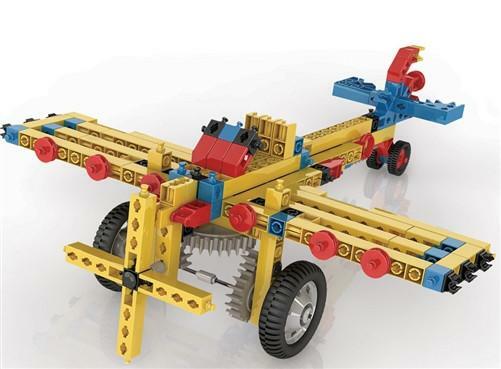 Engino -Inventor Basic-30 Models Set with motor helps young engineers can build up to 30 models including a tow-truck, a motorbike and a crane. 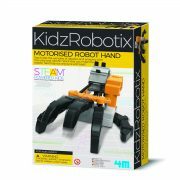 Once your model is built, use the included three-volt motor to make it come alive. Instructions are included for the major models while secondary models can be assembled by following the included Engino free to download internet instructions. 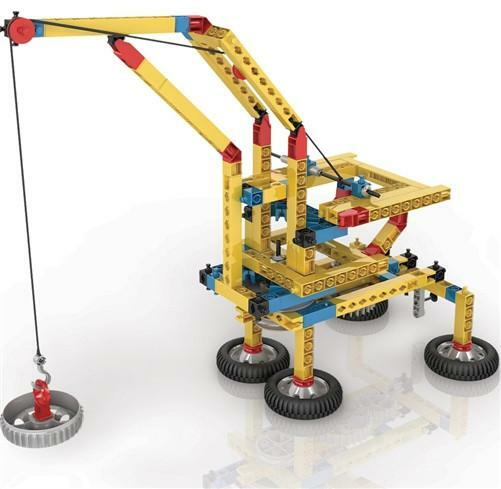 With Engino -Inventor Basic-30 Models Set with Motor you can build a dinosaur with flapping wings, a movable tow truck, a motorbike with spinning wheels, and cranes that move up and down! 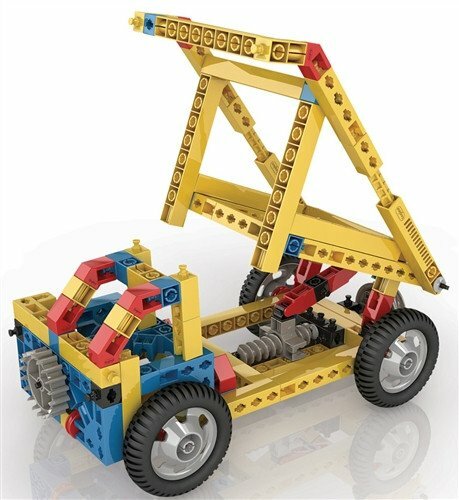 Includes 192 building pieces, instructions plus a 3V motor. 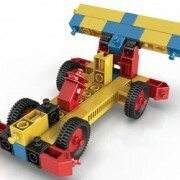 All sets can be combined together to create bigger builds, limited only by the child’s imagination. 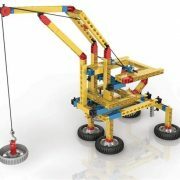 Learn more about construction sets and build your dream machines. Engino products are made in European Union and has won numerous awards across the world. 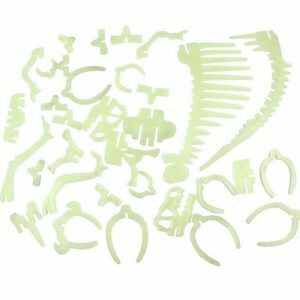 Great Value on a Imaginative Construction Kit Developed for maximizing creativity and imagination, this set allows you to create a wide range of themes, from planes and Viking ships! 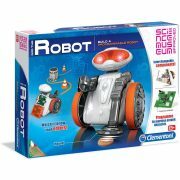 Detailed instructions are included for the six major models while secondary models can be assembled by using the free to download internet instructions. 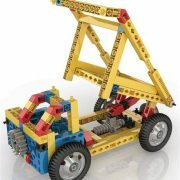 All Engino sets can be combined together to create bigger builds, limited only by the child’s imagination. 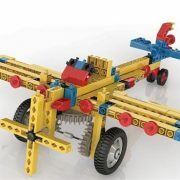 The Engino Toy System is perhaps the most advanced and versatile three dimensional construction toy in the market today. 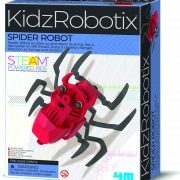 It offers both children and adults unique opportunities for design and creation. The system is comprised of multi-faceted rods and connectors that share unique geometrical features that allow connectivity on up to 6 sides simultaneously. In essence, the patent pending design transforms rods into connectors and allows dense or open construction. 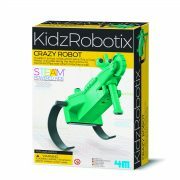 This allows engineers to build simple or complex models quickly with a smaller number of different components. 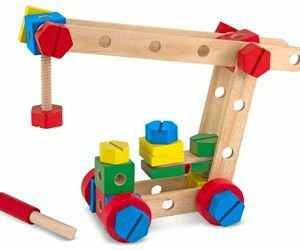 In each set many different models can be created from a wide range of themes, from structures to cars, planes and cranes. 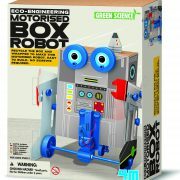 Detailed instructions are included for the major models while additional models can be assembled by following the plans free to download instructions online at the Engino website.